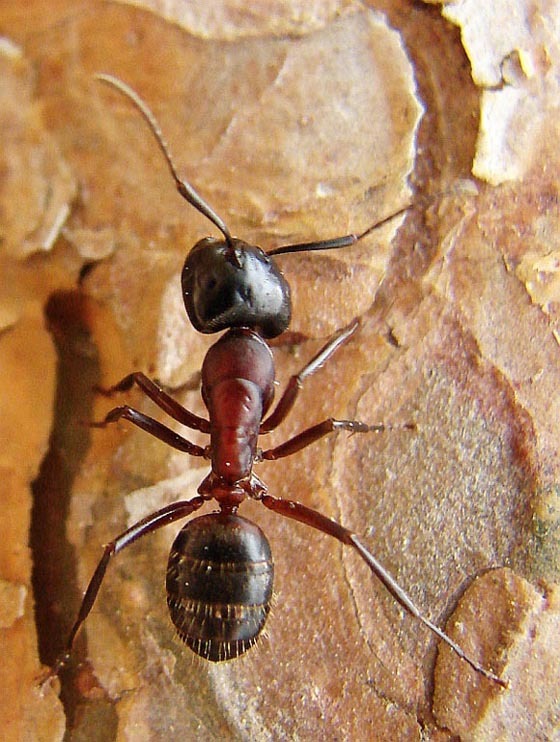 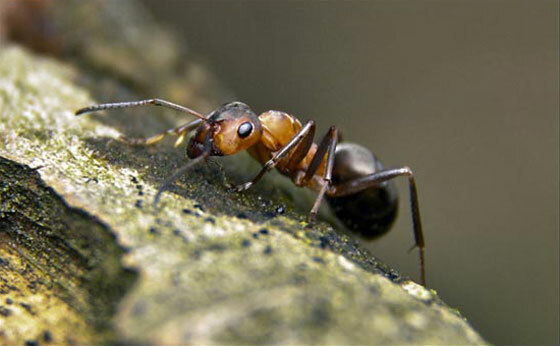 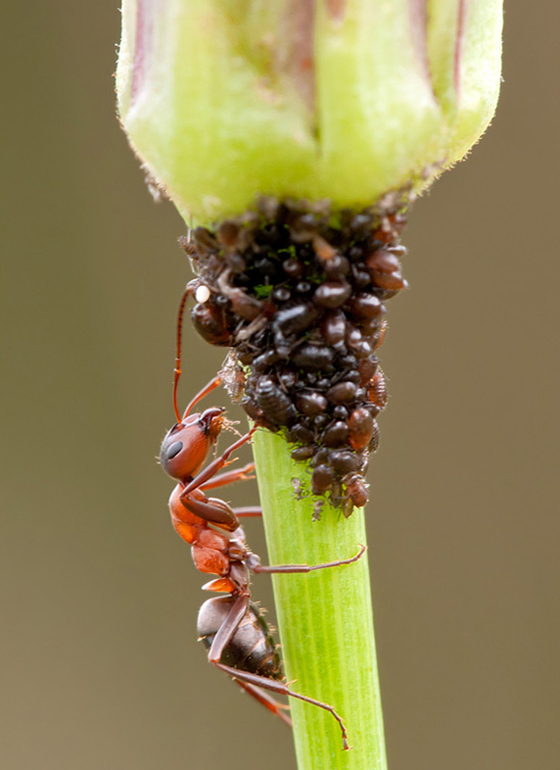 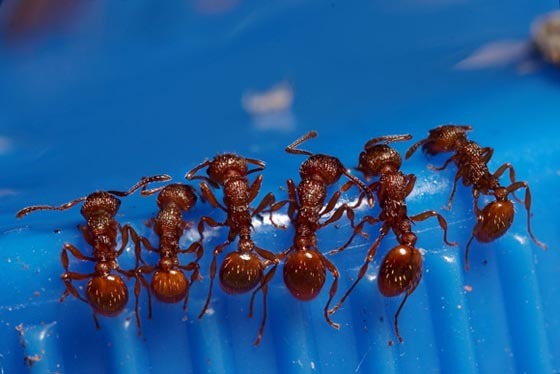 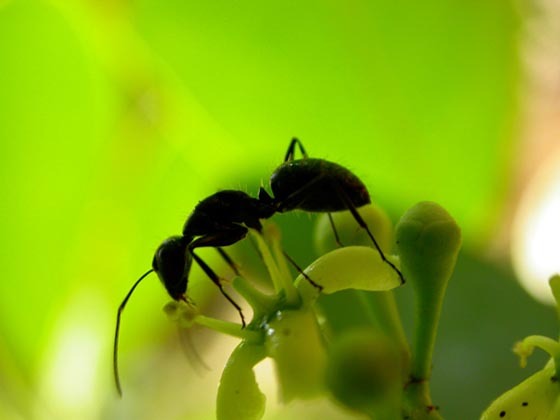 Ants are social bugs that lives in colonies made up of a few millions ants residing together. 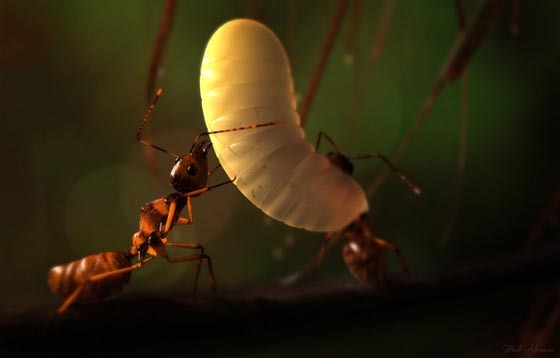 They are one of the hardest working creatures on earth from which all of us should draw inspiration. 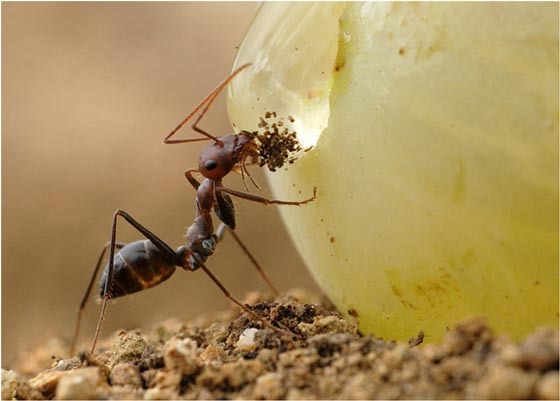 They are extremely strong and have developed an outstanding networking between the members of the colony. 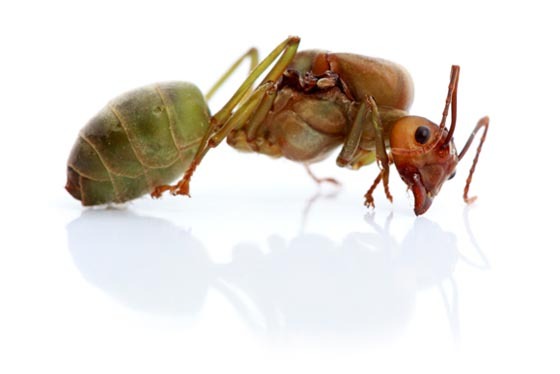 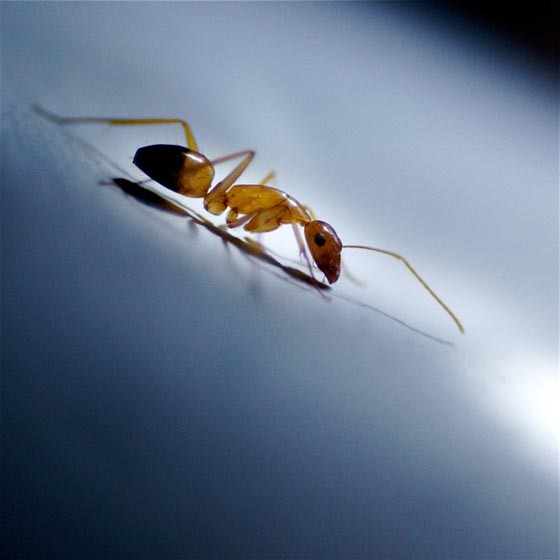 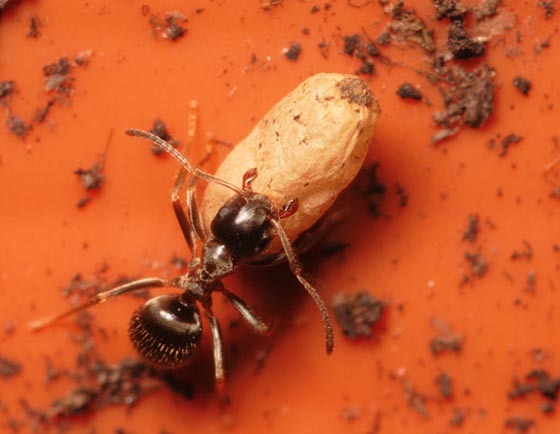 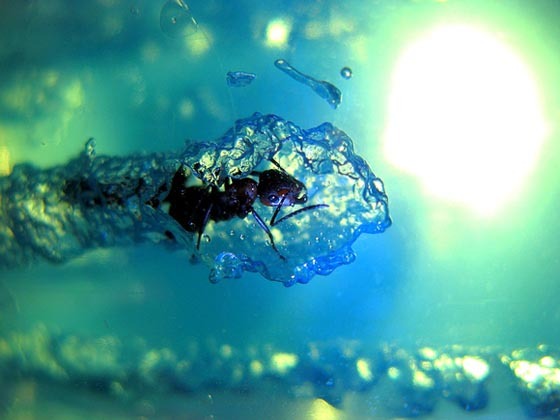 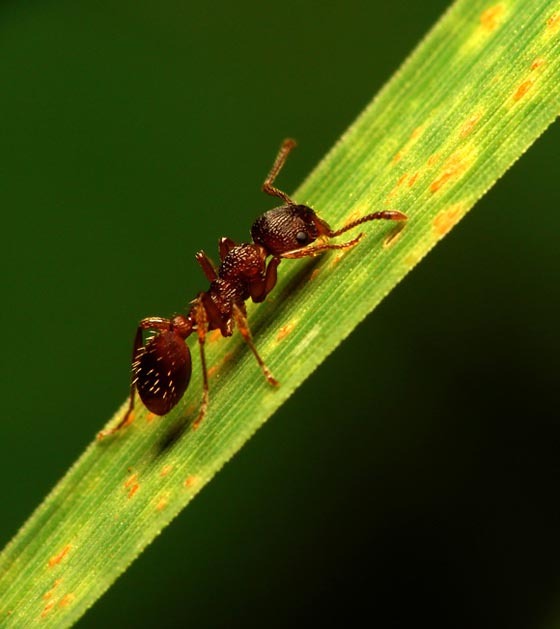 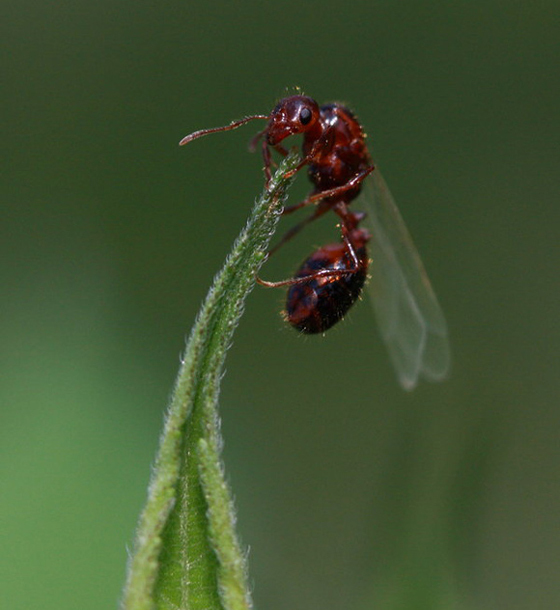 Though it is hard to believe, but ants have the ability to resolve complicated problems that might arise. 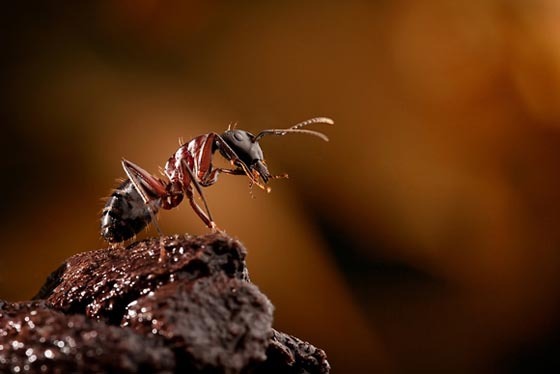 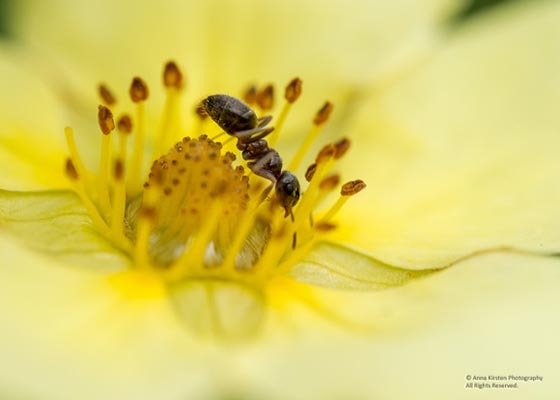 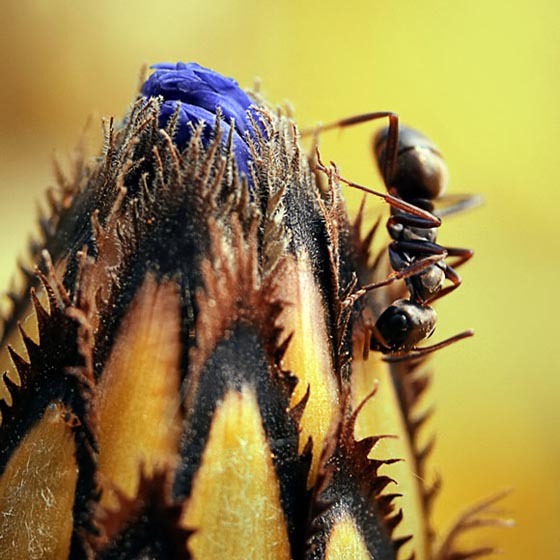 Here are some macro pictures of ants that will present before us an insight of the daily lives of the ants. 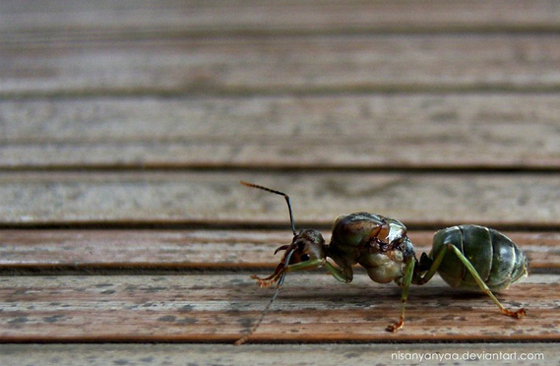 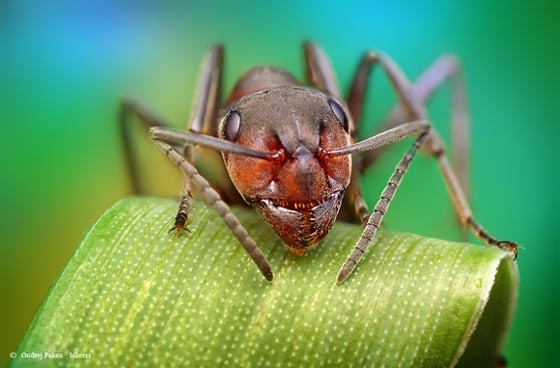 Taking the macro pictures of ants is not an easy task as the subject is always too busy to pose before the camera. 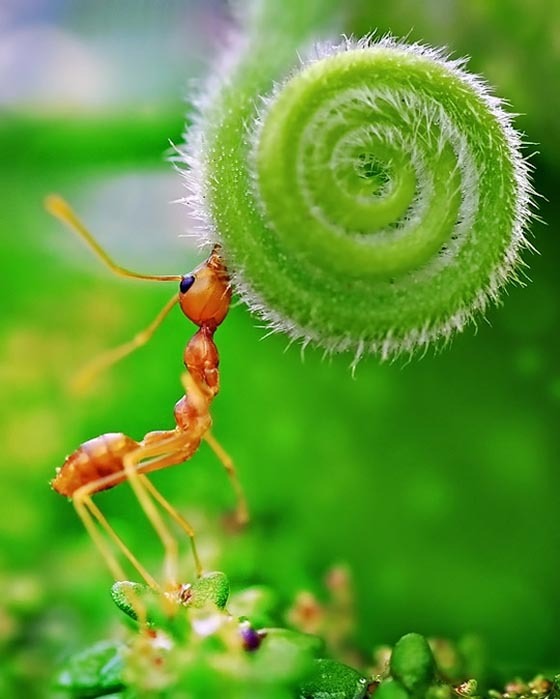 The photographers need to zoom in the camera as much as possible. 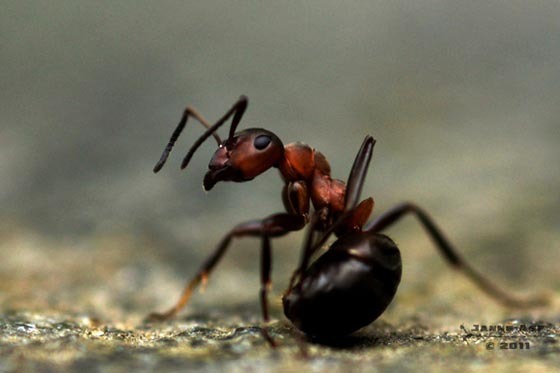 However, they should not annoy it so that it scurries away from them. 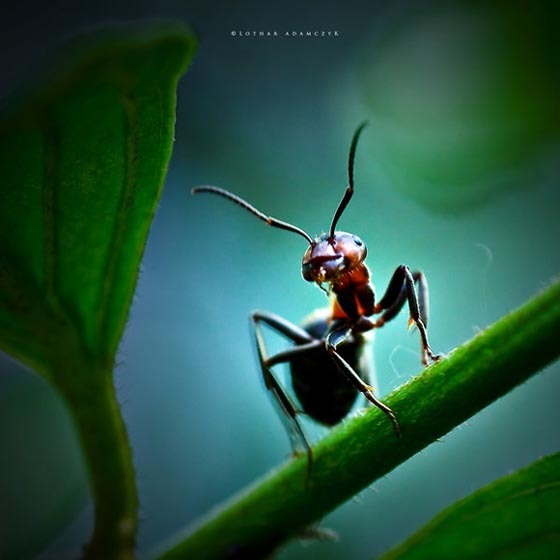 Choose a plain background so as to make sure that the subject is not sidetracked. 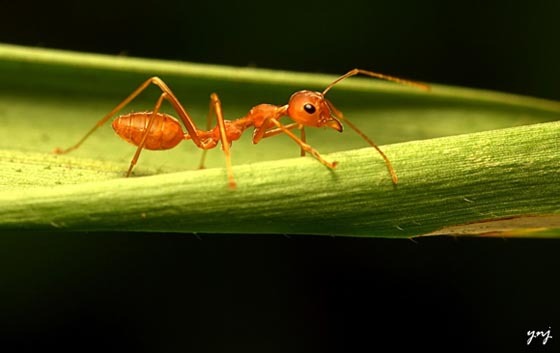 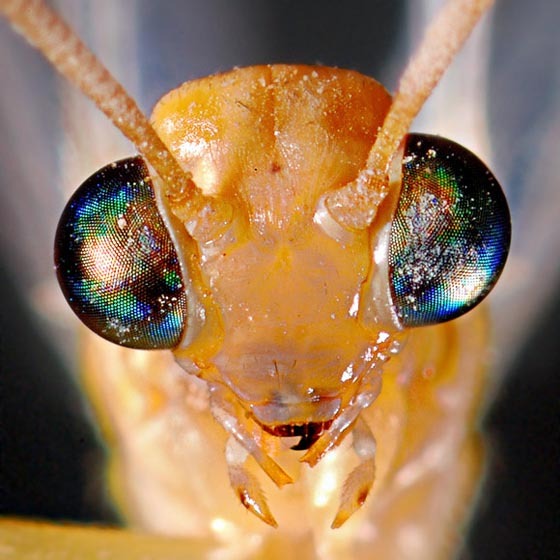 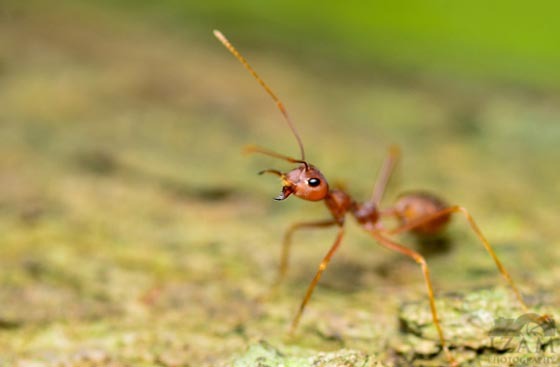 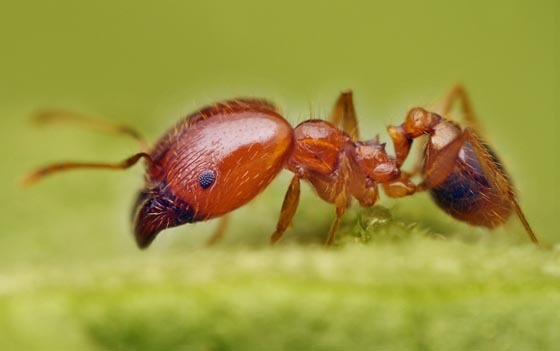 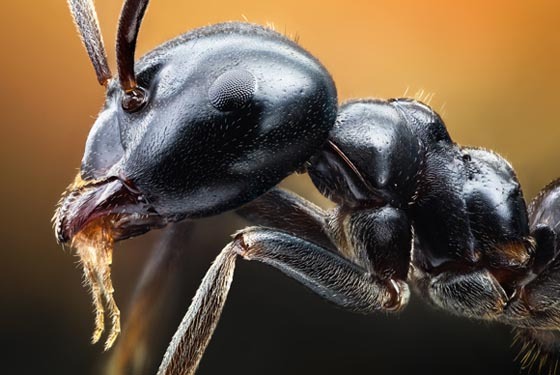 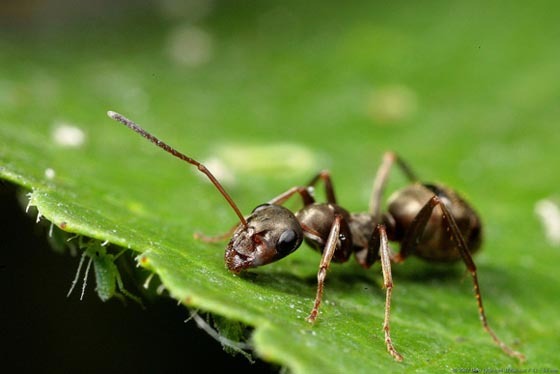 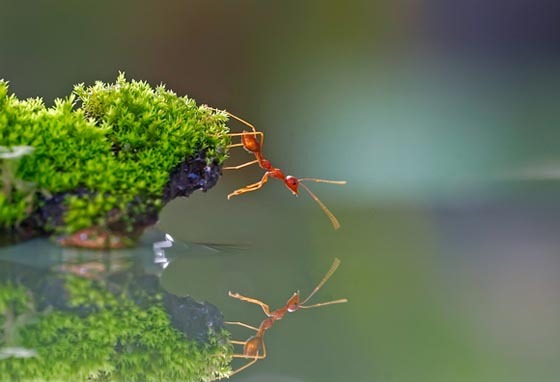 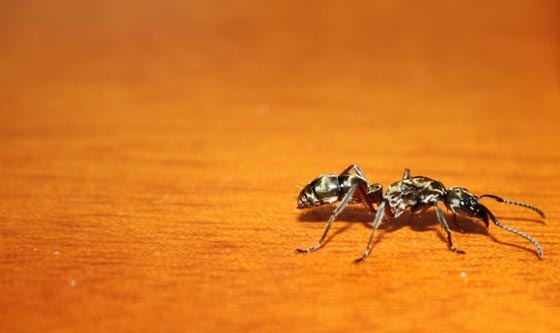 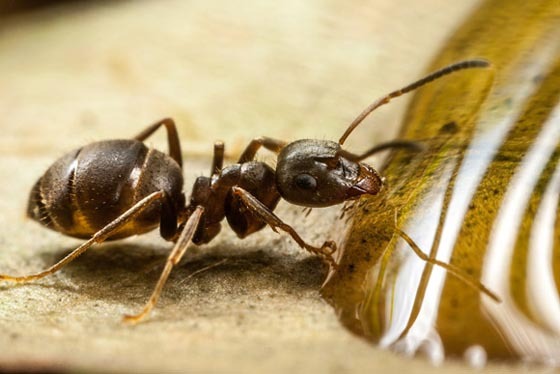 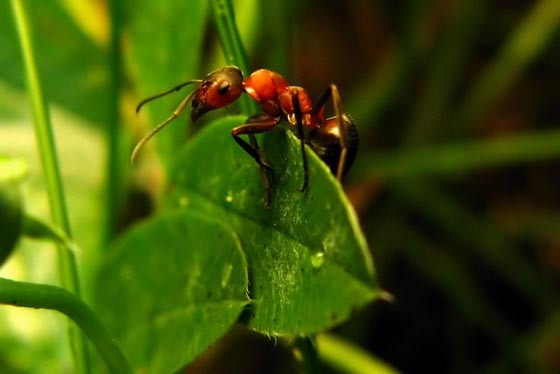 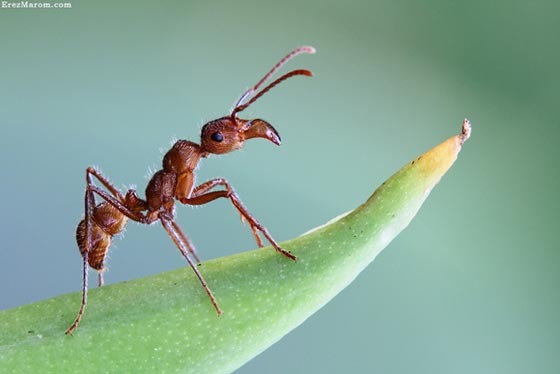 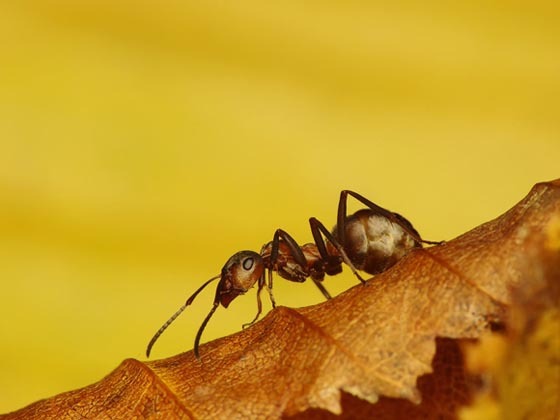 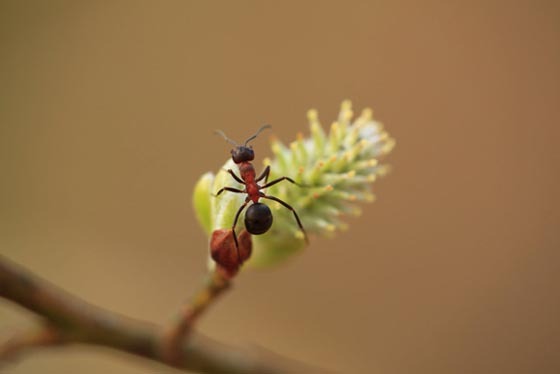 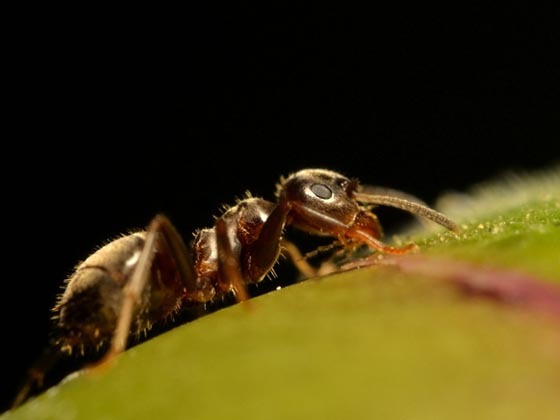 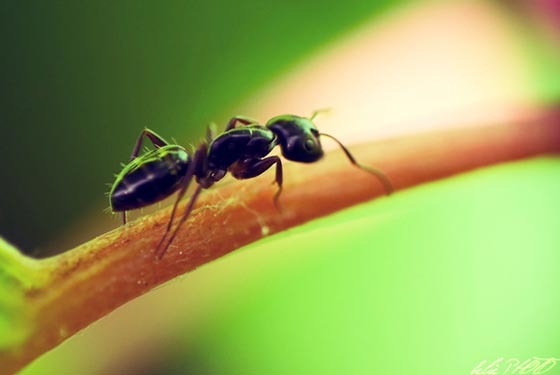 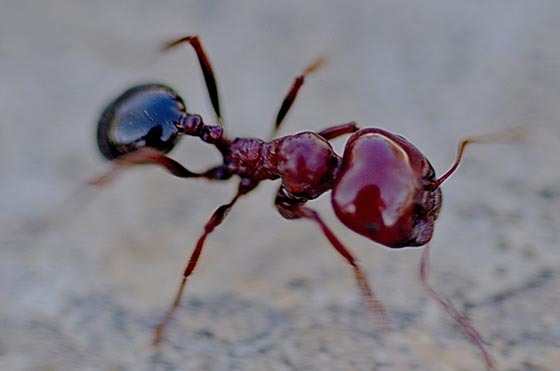 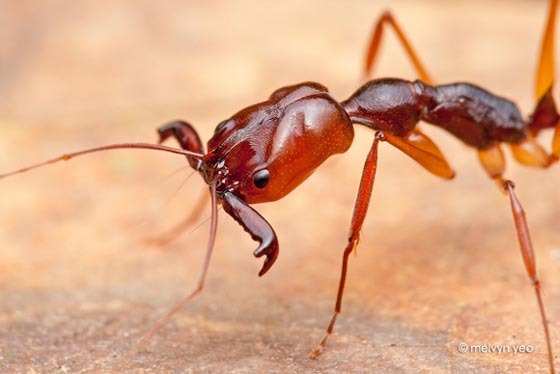 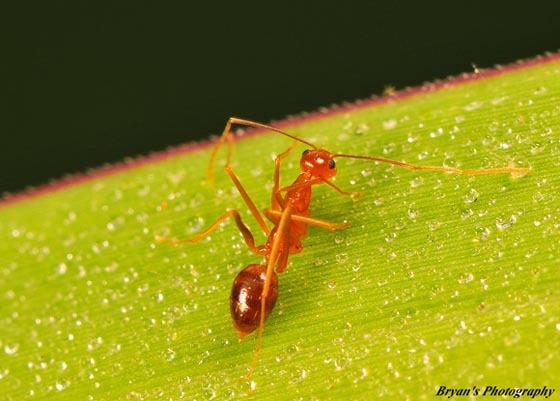 For getting perfect macro photographs of ants it is always best to use natural light as this will not agitate the tiny creature or make it run away from the camera. 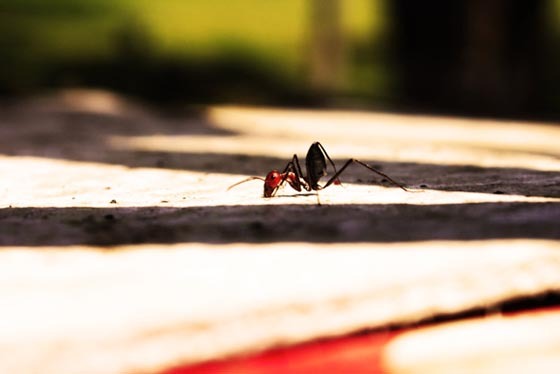 It is extremely important to click the photograph with stable hands as the lightest shake can destroy the whole picture by blurring it. 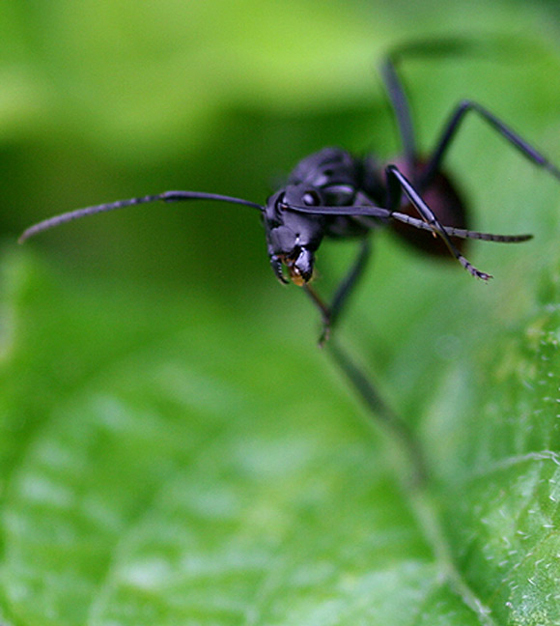 Blur effects can also be avoided by increasing the shutter speed. 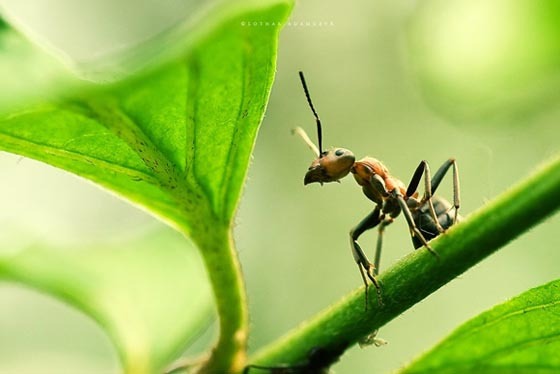 If you have chosen this tiny yet mighty creature as your subject, then these awesome ant photographs are going to be of great help. 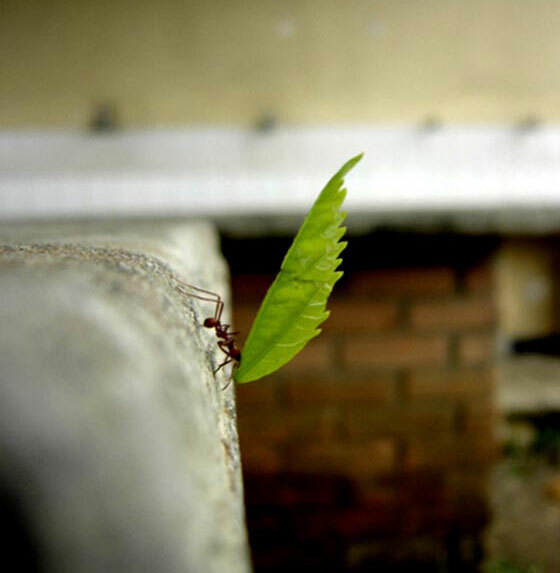 Study them well to understand the use of different perspective and thereafter start your new adventure.